Looks like Brandy really is getting "back in the swing of things" on all fronts! After the premiere of her new BET series Zoe Ever After, she went on Twitter to announce the release of new music! 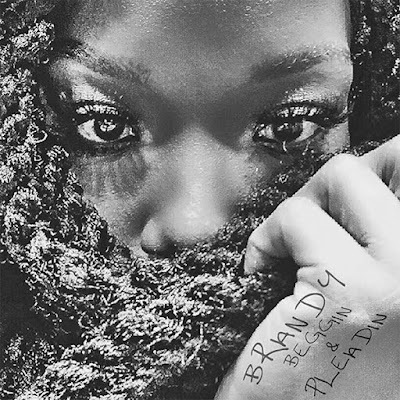 Check out Brandy's new track "Beggin' & Pleadin'" below! The Pop & Oak produced track is the songstress' first offering since her last album, Two Eleven that came out in 2012.The song is already getting praise from Missy Elliott, another artist I'm looking forward to hearing new music from in 2016. Stay tuned to The Spotlight for more new music, show recaps and news from Brandy!